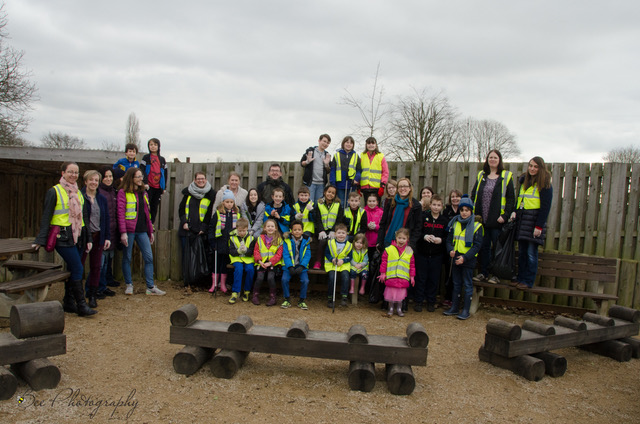 Pupils, parents and staff took time out of their half term break to come back to school on Friday (17th Feb) to help spread a little happiness in their community. 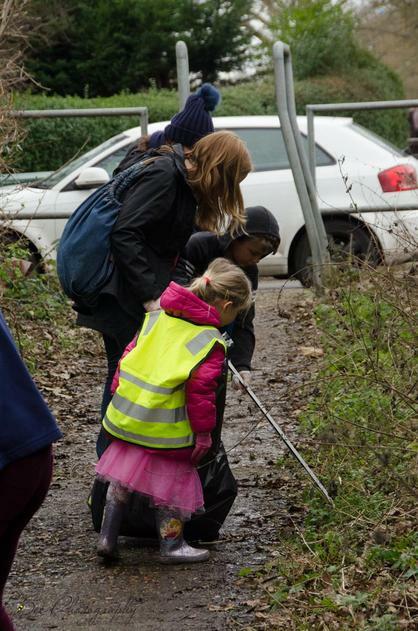 The children have been learning just how important it is to be part of a community and what they can do to make a positive difference to the people who live around them. 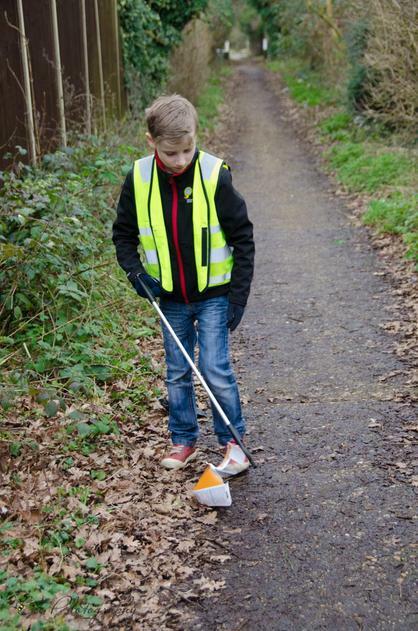 Friday was national “Random Acts of Kindness Day” so what better day to pull on your rubber gloves and grab your litter pickers!